What is your cats doing when you working or playing outside? Cats are curious about new things, leopard grain design make it look funny. 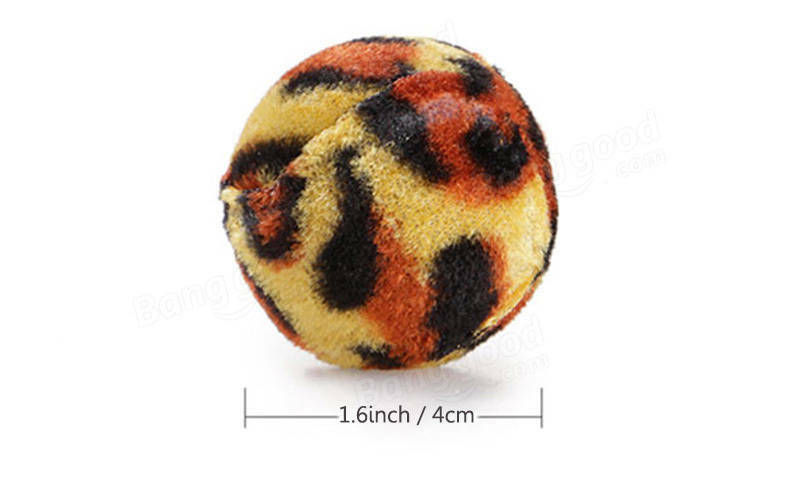 It have some sand in this ball, add the playability of the toy.